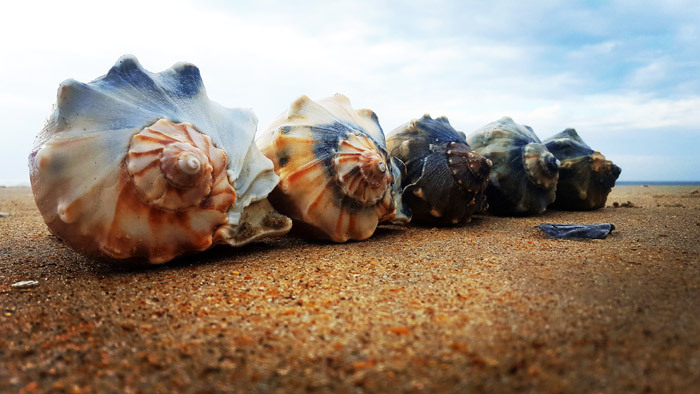 Longtime Outer Banks beachcomber Kristin Hissong explains the myriad differences between conchs, which typically prefer in tropical waters, and whelks that are often found Outer Banks beaches and a favorite of collectors. 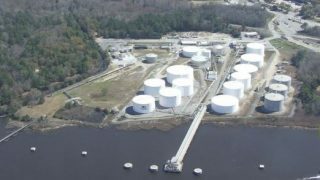 By a large margin, the S.C. Senate has passed a budget proviso to prohibit the use of any state funds to facilitate onshore infrastructure for offshore oil. 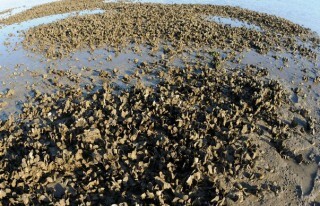 The steering committee for the state Coastal Habitat Protection Plan, which addresses habitat and water quality efforts needed to protect, enhance and restore fish habitat, will meet April 23 in Washington. The North Carolina Climate Change Interagency Council is set to discuss development of a state climate risk assessment during its third meeting April 26 in Raleigh. 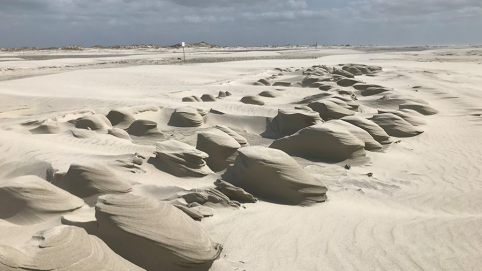 The seasonal off-road vehicle access for beaches in front of the villages of Hatteras Island closed Monday for the summer season. Twenty-eight North Carolina counties will get funds from a $12.2 million grant to expand crisis counseling services for Hurricane Florence survivors. State lawmakers have recently filed numerous environmental policy bills, including proposed new regulation of per- and polyfluoroalkyl substances. 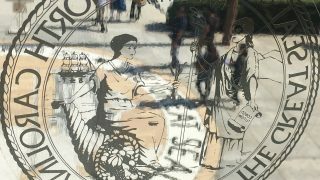 The State Ports Authority will try to persuade the Coastal Resources Commission this week that a proposed expansion project’s economic benefits outweigh any environmental concerns. 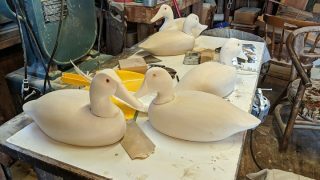 Dan Robinson will put his lifelong love of decoy carving on display at the second annual Ocracoke Waterfowl Festival Saturday in the Ocracoke School gym. 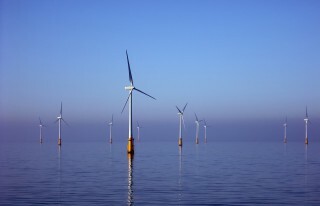 Guest columnist Katharine Kollins of the Southeastern Wind Coalition writes that a bill recently introduced in North Carolina is an attack on wind energy that does nothing to protect military bases. 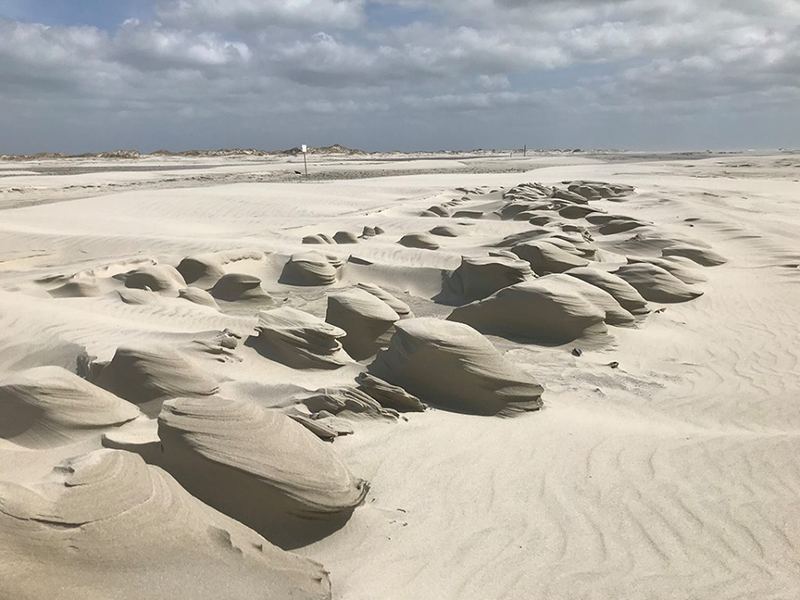 Cape Lookout National Seashore posted on Facebook Sunday a cluster of sand pedestals, which were created by strong easterly winds that blew loose sand away from the hardened, wind-resistant sections of the beach, on the north end of North Core Banks. The Carolina Recycling Association recognized New Hanover County’s Environmental Management Department with the 2019 Annual Recycling Award for the food waste composting program during the organization’s annual conference in March. Since beginning the program in November 2017, the county has generated more than 80 tons of compost, which is used in parks and gardens and shared with area organic farmers.